In this talk, we will look at three early church fathers (Tertullian, Augustine, and Gregory of Nazianzus) when it comes to their views on infant baptism. Although they agreed that baptism is a precious gift, nevertheless, they disagreed about who should receive it. As we unpack the theological rationale of their respective views, we will also point out the weaknesses of those same views and consider some challenges they present for the Church today. Credobaptists often argue that the Reformers uncritically took over infant baptism from the medieval church. The truth is actually that they continued it only on the basis of a fresh examination of Scripture. This examination led them to emphasize a newly-discovered biblical theme: God's covenant of grace with believers and their children. I will explain how Bullinger, Brès, and other reformers urged the churches to believe God when he said that the children belonged to him and that those who belong to him have the Holy Spirit. A good Christian school is a covenant school. A good Christian education is a covenant education. That is, it is one that is based upon the biblical teaching. And the heart of understanding Christian education is to be found in an understanding within your soul of the truth of God’s glorious covenant of grace with believers and their children. How are Christian adolescents faring in the church today? What can the church do to build trust and demonstrate support? How can adolescents be shepherded along the pathway to maturity so as to equip them for a lifetime of fidelity.This speech will probe ways of categorizing adolescence in terms of psychological and faith development, unveil a biblical perspective on stages of spiritual growth, and offer recommendations for renewed pastoral practice today. So what is the position of our Lord Jesus with respect to children? Is there any support in the gospels for the position that also today children are included in the new covenant? Can we learn anything here that helps us with questions about baptism and how we should view our children? 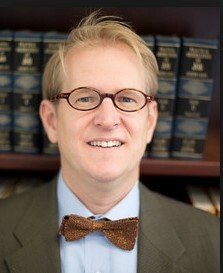 Dr. Rayburn will be speaking of the doctrine’s ups and downs in the Reformed tradition and of the response in Presbyterian and Reformed circles to his article, published in 1996, “The Presbyterian Doctrines of Covenant Children, Covenant Nurture, and Covenant Succession,” the first significant study of the theology of the covenant child in American Presbyterianism for upwards of 50 years. Are the rest of the New Testament books supportive of the belief that your kids are in the covenant? Texts like Acts 2:39, 1 Cor. 7:14, and Eph. 6:1-4 will be discussed and brought to bear on the larger discussion. Few things are dearer to the hearts of parents and pastors than our covenant children. We pray for them and instruct them with the goal “that we might present everyone mature in Christ” (Colossians 1:28). At the center of the church’s ministry is the preaching of the gospel, but our ministry to our covenant children also includes “warning and teaching everyone with all wisdom” (Colossians 1:28) in the context of covenant nurture. One of our greatest hopes and joys is to see them profess faith in Christ in the context of spiritual wisdom, maturity and servant-hood. The purpose of this essay will be to reflect on the way in which covenant kids are nurtured toward spiritual maturity in American Presbyterian Churches (OPC, PCA, etc.). Three particular questions will be addressed: 1. What is required of covenant children in order to make a profession of faith and begin partaking of the Lord’s Supper? 2. What sort of instruction is provided in order to equip covenant children for their profession of faith and servant-hood in the church? 3. What role do parents, pastors and youth ministries play in nurturing covenant children toward spiritual maturity? Empirical research will be presented that surveys the varying approaches taken within these churches, along with pertinent definitions and nuances. A summary and analysis will provide pastoral observations regarding the perceived strengths and weaknesses of the approaches described within these churches. 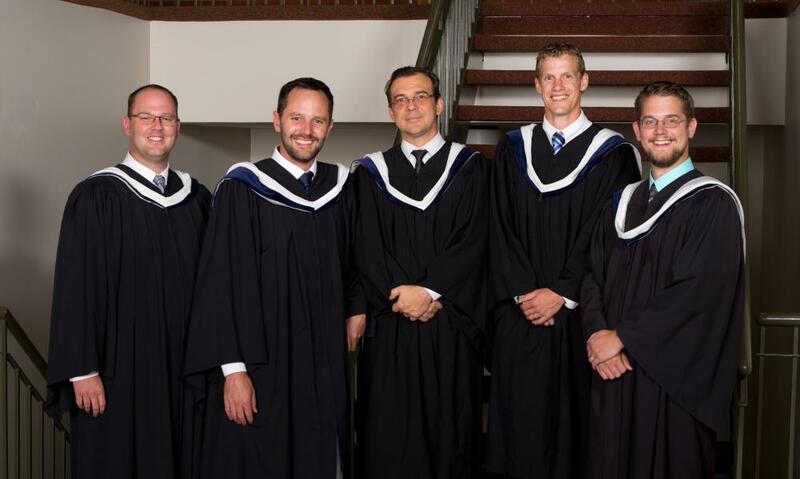 The 48th Anniversary and 43rd Convocation of the Canadian Reformed Theological Seminary. The keynote address "The Year of Jubilee" was given by Dr. J. Smith. It began five hundred years ago and it still matters—someone rediscovered grace. What was the Great Reformation? Why did this change happen? This opening presentation will define the event, lament the errors of the medieval church, rejoice in the scriptural incentive for reform, and review the many ways the Spirit used the reformers (preaching, prayer, publications, psalm singing, etc.). A dynamic and exciting picture will emerge to motivate us to keep spreading the gospel of grace today. Audio only. The Reformation made it abundantly clear that we are saved by faith, not by works. At the same time, “faith is the assurance of things hoped for” (Heb. 11:1). But what if I don’t always feel so assured in my faith? Must I be certain in my faith to be certain of my salvation? Following John Calvin as our theological guide, we will explore the challenging terrain of faith, assurance, and justification, with a special focus on comforting those who struggle “with various doubts of the flesh” (Canons of Dort, 5.11). Audio only. The overarching goal of early Reformed theology was the guarding of God's glory. Early French-language reformers like Guillaume Farel and John Calvin focused their critique upon all teachings and practices that—whether directly or indirectly—in their view detracted from God’s glory. 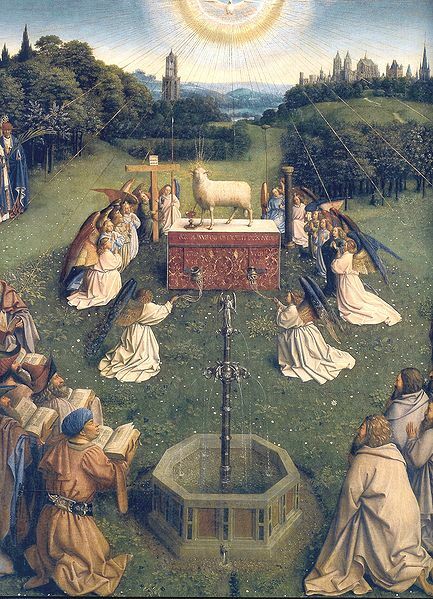 Late medieval Christianity in particular had established practices that diverted recognition from God to the person. Farel and Calvin maintained that one must listen to God himself via Scripture in order to understand how God’s glory is robbed and how it ought to be acknowledged. Thus the conference will close with Soli Deo Gloria. Liberal views of the Bible see it as a book that is meant merely to inform rather than as the Spirit’s tool and power to transform. But when we lose confidence in the dynamic character of Scripture we would do well to listen to how the reformers grasped the living power of God’s Word. For reformer Ulrich Zwingli, the Bible was alive with soul-piercing, heart-discerning, life-giving potency. 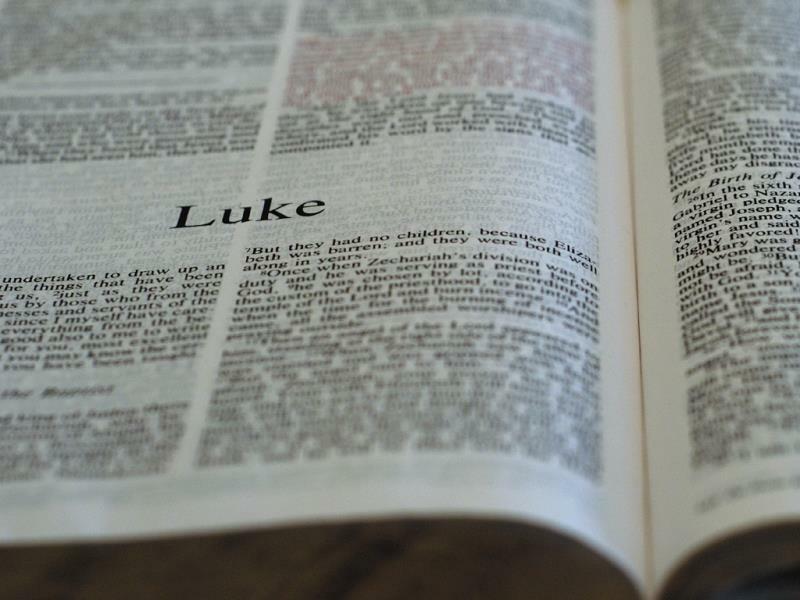 He believed that even the simplest person that approached God’s word with humble sincerity could come away with a rich knowledge of God, a deep inner delight in his grace, and a lively hope for the future. Martin Luther was the most important theologian since Aquinas and the most original thinker since Augustine. His writings divided the western church, sparked revolts, and produced the greatest flurry of literature the world had ever seen. Perhaps no single person ever had more people trying to destroy his work and yet Luther was easily the most published man in the sixteenth century: what Luther wrote, Europe read. It is rare that we get to glimpse a giant, but in this lecture we’ll look at Luther for who he really was: a great man whose greatest accomplishment was to persuade a dying world that its only hope was a fresh understanding of the sufficiency of Christ’s person and work. Rev. Peter Feenstra describes his approach to Catechism teaching and the multi-year curriculum which he has developed over the years. Recorded during the 2017 January Interim semester. Mr. Pieter Torenvliet (retired school principal, Abbotsford, BC) presents an evaluation form that could be used by elders who are called to visit and observe Catechism classes. Recorded during the 2017 January Interim semester. To view the powerpoint presentation that goes with this video please see here. To view the lesson plan on Lord's Day 8, please see here. and here. To view the student worksheet on Lord's Day 8, please see here. Mr. Pieter Torenvliet presents the results of a survey he conducted among ministers in Canada and Australia, asking them about their approach to and experiences with Catechism teaching. Recorded during the 2017 January Interim semester. The powerpoint presentation that goes with this video is available here. 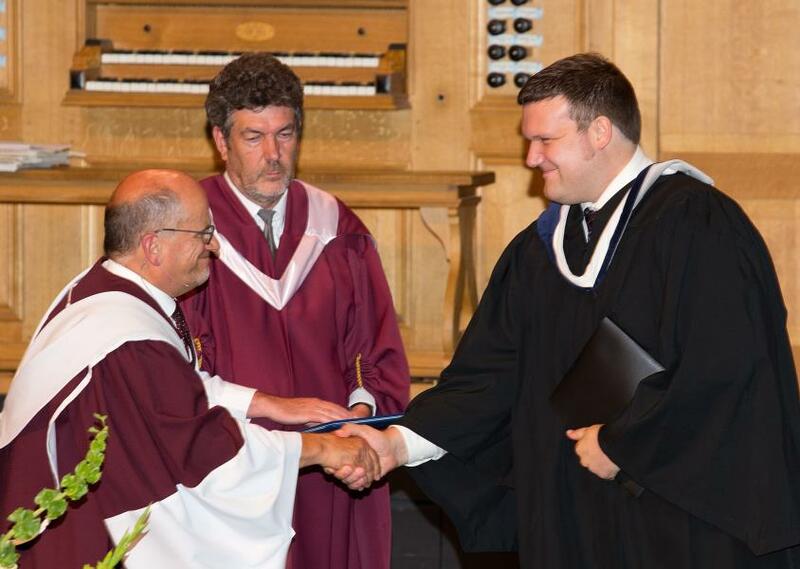 The 47th Anniversary Meeting and 42nd Convocation of the Canadian Reformed Theological Seminary. Rev. Peter Holtvüwer describes the Psalms Project, a massive digital library of information and homiletical insights on the psalms, especially focussing on the lines that can be drawn to Christ. He uses Psalm 35 as an example. Recorded during the 2016 January Interim Semester. 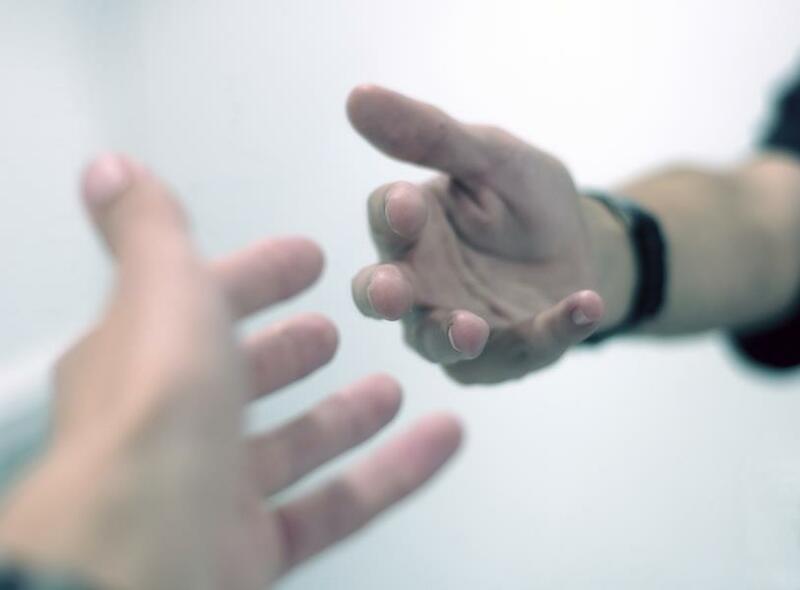 Dr. Andrew H. Selle, Executive Director and counselor at Christian Counseling & Mediation, describes the factors that frequently lead to church conflict and the lays out some principles for peaceful decision-making and unity within the Christian church. Recorded during the 2016 January Interim Semester. Rev. 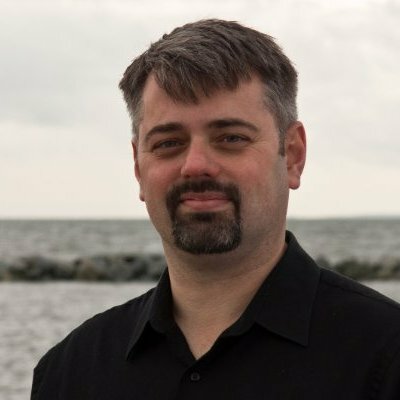 Clarence Vandervelde, pastor of the Rehoboth Canadian Reformed Church in Burlington-Waterdown, explores the merits of preaching from notes instead of a full manuscript. Recorded during the 2016 January Interim Semester. 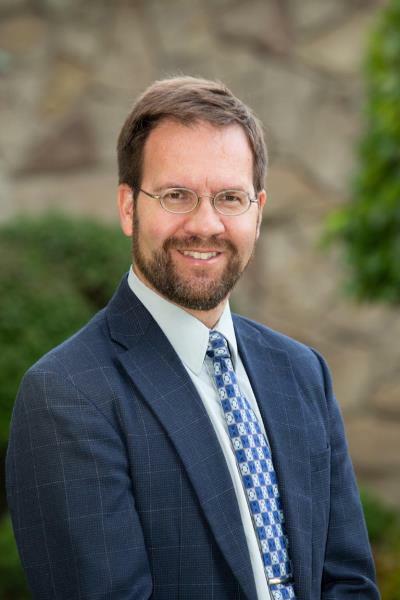 Dr. Andrew H. Selle, Executive Director and counselor at Christian Counseling & Mediation, lays the theological foundation for a culture of peacemaking in the Christian church and life. Recorded during the 2016 January Interim Semester. 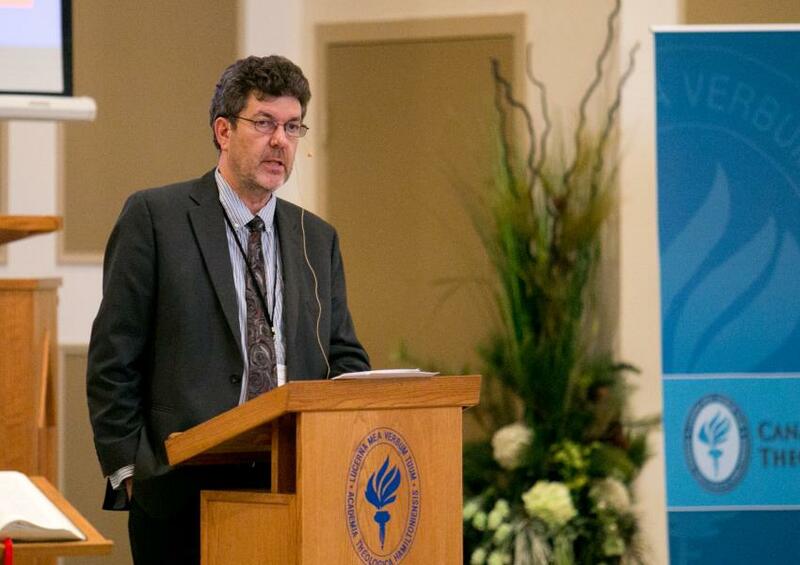 At the 2016 CRTS Conference, Dr. Arjan de Visser describes the characteristics of the renowned preaching of the famous preacher and theologian Klaas Schilder—but considers whether some of those characteristics might have jeopardized his chances at passing a Canadian Reformed Classical Exam. 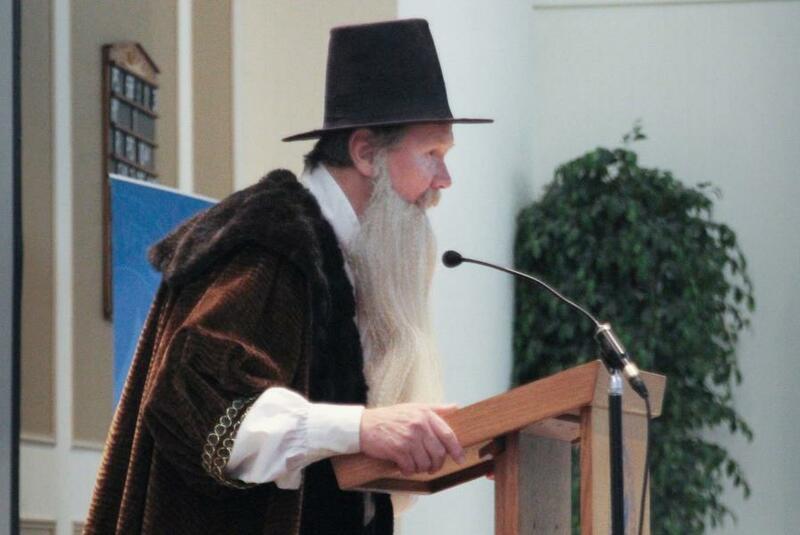 At the 2016 CRTS Conference, Dr. James Visscher, Emeritus Pastor of the Canadian Reformed Church in Langley, B.C., explains the importance of preaching from Leviticus, and offers guidance and principles for doing this in relevant ways for our present day. Rev. 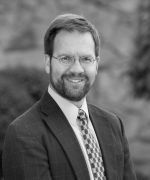 Eric Watkins, pastor and church planter at the Orthodox Presbyterian Church in St. Augustine, FL, uses the model of Hebrews 11 to illustrate that the saints of the Old Testament played out the drama of redemption which would be fulfilled in Christ, and that the church of today is called to do the same. Rev. 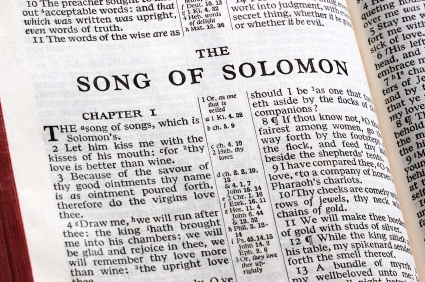 Matthew VanLuik, minister of the Word at Grace Canadian Reformed Church in Brampton, ON, shares some insights and principles for preaching on the Song of Songs. Rev. 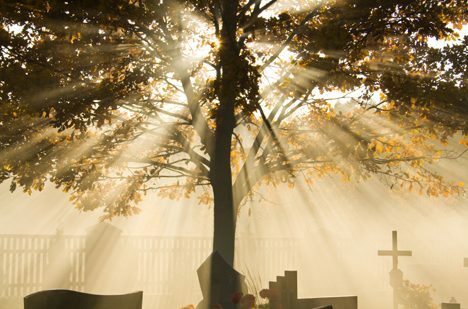 Bill deJong, pastor of Blessings Christian Church in Hamilton, ON, shares some insights and principles for leading funeral services and delivering Gospel-centered euologies. Dr. Lawrence W. Bilkes, Emeritus Pastor of the Free Reformed Church in Grand Rapids, MI, explains the importance of preaching the whole Gospel of God, and not merely those elements that are popular or pleasing to the culture of our present day. 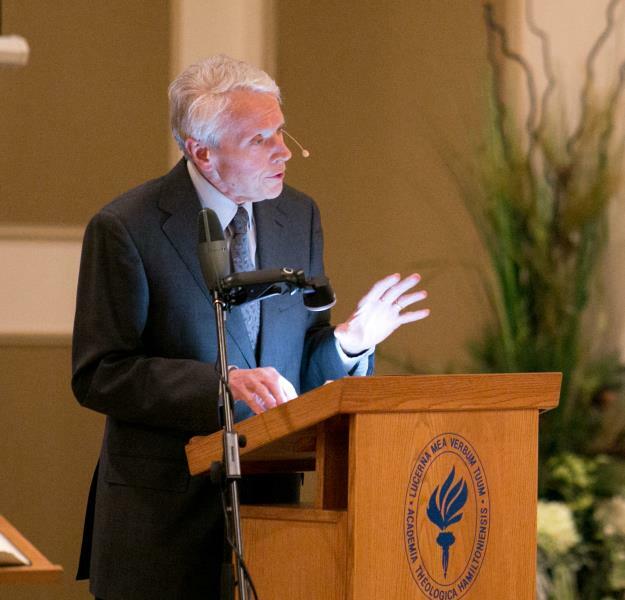 Dr. Lawrence W. Bilkes, Emeritus Pastor of the Free Reformed Church in Grand Rapids, MI, explains why true preaching presents the Gospel to the mind, the heart, the soul, and the conscience of the hearers. Rev. Eric Watkins, pastor and church planter at the Orthodox Presbyterian Church in St. Augustine, FL, shows how the objectivity of redemptive-historical preaching and the metanarrative to which it points answers many of the questions that dominate our postmodern context. Rev. 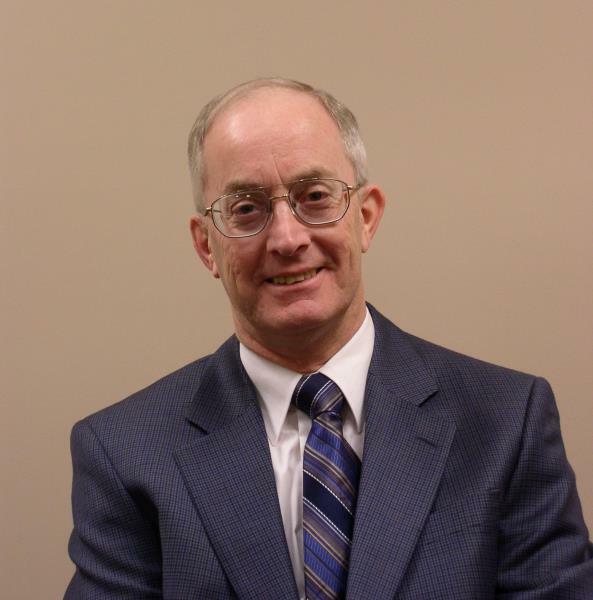 Jack Moesker, Emeritus Pastor of the Canadian Reformed Church in Owen Sound, ON, offers guidance and principles for consistories to do effective sermon evaluations for the benefit of their pastor and congregation. Rev. 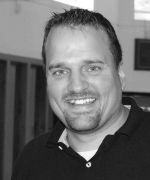 Eric Watkins, pastor and church planter at the Orthodox Presbyterian Church in St. Augustine, FL, shares his personal story and the lessons that he has learned about how to bring the gospel to the lost without compromising the faith. The 46th Anniversary Meeting and 41st Convocation of the Canadian Reformed Theological Seminary. 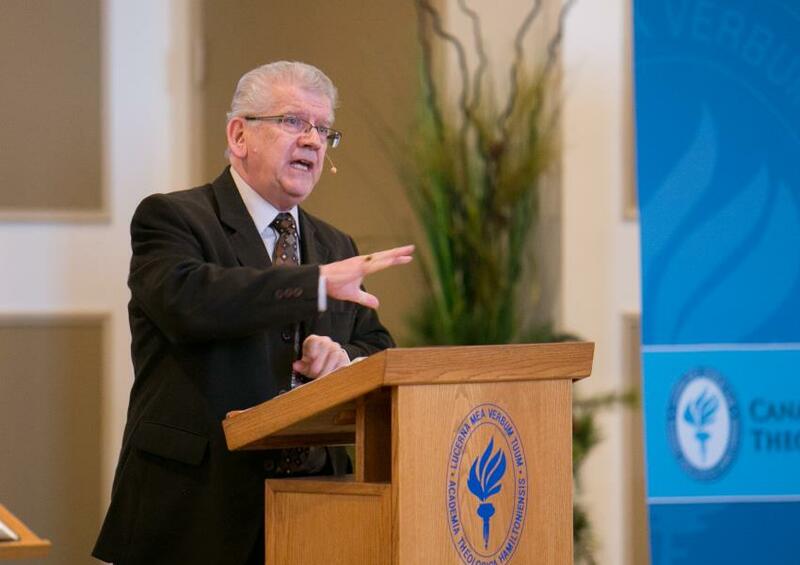 45th Anniversary Meeting and 40th Convocation of the Canadian Reformed Theological Seminary. 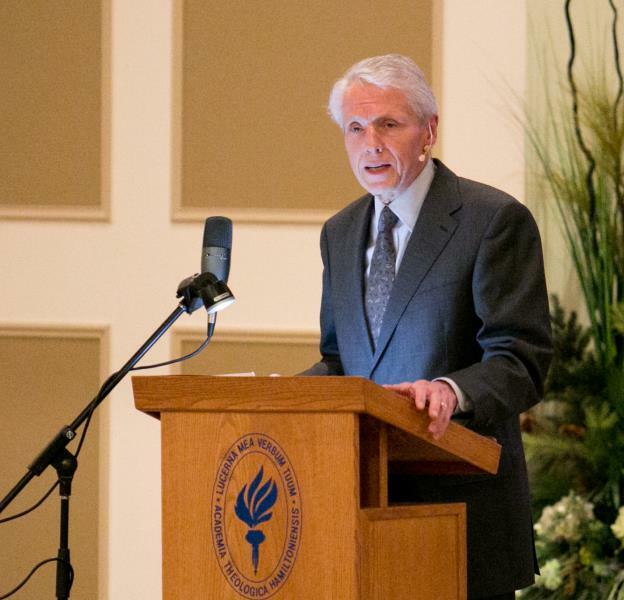 Dr. Van Raalte's keynote speech was "The Reason for Our Hope: Christ in our Apologetics." It begins at the 24 min 39 s mark in the video. Will We Really Live on a New Earth? Recorded during the 2015 CRTS Conference. Dr. Visscher examines some of the passages which deal with the doctrine of the new earth. Does the fire described by Peter in 2 Peter 3 eliminate the possibility of a new earth? Just how much can we expect of an eternal physical existence, according to Scripture? He also draws some conclusions regarding the question to what degree a new earth can be part of the believer’s hope and the church’s expectation. Recorded during the 2015 CRTS Conference. Dr. Smith proposes a distinction between finding eschatology by way of explication (mining passages containing direct information about the end), by way of implication (exploring typological features, secondary fulfillments, etc. ), and by way of application (pulling through eschatological lines; drawing out the significance of a passage for our future hope), illustrating the importance of such a distinction with samples from the book of Psalms. He concludes by asking in what sense an OT book can be called eschatological. When Christians hear the word "love," they quickly think of 1 Corinthians 13, and rightly so. 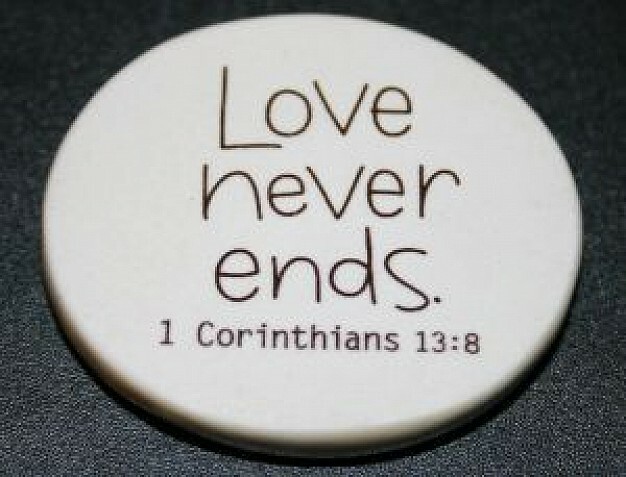 However, how can the Apostle Paul say that "love never ends," when in reality we see many different situations in which love is put under stress and, at times, even seems to come to an end. God's Word in 1 Corinthians 13:8 forms the basis for this speech by Dr. Van Vliet, given to a youth rally in Ontario in 2014. Talk delivered by Rev. Ross W. Graham at the 2nd annual CRTS Lecture Series - Rejoicing in Growth: Church Planting and Evangelism. Recorded during the 2015 CRTS Conference. Dr. Tipton argues that 2 Cor 3 does not draw the absolute contrast of letter and Spirit that some might discern. Rather, Paul speaks of what once gave life and righteousness (the letter) by comparing it to the super-abounding righteousness, life and glory of Christ, as well as the life-giving Spirit. The contrast is therefore a relative one that demonstrates how much richer God's people are after Pentecost, in some ways even richer than Adam and Eve in Paradise. The Heidelberg Catechism, as a summary of God's Word, is used regularly in the afternoon worship service of many Reformed churches. How can the preacher keep his catechism sermons vibrant when he comes back to the same Lord's Days year after year? Recorded during the 2015 CRTS Conference. Dr. de Visser begins by discussing Biblical foundations for the topic. Next he argues that faithful preaching should have a distinct eschatological quality. Then he examines what eschatological elements are found in the Reformed worship service, including psalms, hymns, and liturgical forms. Rev. G.Ph. 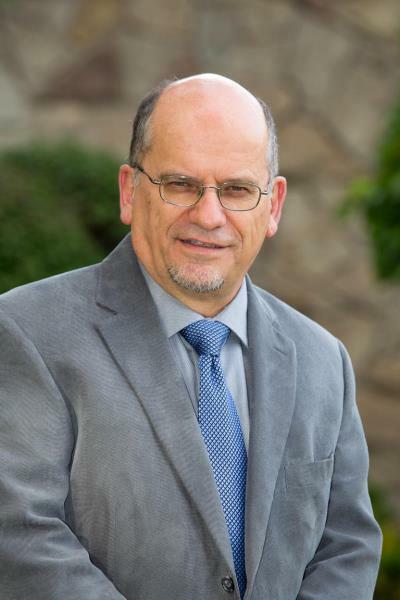 Van Popta, pastor of Jubilee Canadian Reformed Church in Ottawa, ON, discusses his experiences of preaching through the book of Revelation, and the lessons he has learned. Recorded during the 2012 CRTS Interim Semester. Dr. T.G. Van Raalte discusses the 2011 Metro Vancouver church planting initiative. Delivered at the second annual CRTS Conference in 2012. "Rejoicing in Growth: Church Planting & Evangelism"
A speech presented at the CRTS January Interim 2013 dealing with how to arrange various levels of catechetical instructions from a pedagogical point of view. Mrs. Christine van Halen-Faber is the principal of the Covenant Canadian Reformed Teachers College. Talk delivered by H. Drost, a Reformed church planter in Ukraine, at the second annual CRTS Conference, "Rejoicing in Growth: Church Planting and Evangelism." Henk Drost, a Reformed church planter in the Ukraine, delivers a speech at the second annual CRTS Conference "Rejoicing in Growth: Church Planting & Evangelism." Preaching With Illustrations: Is It Really Necessary? Rev. T. Lodder, pastor of the Cloverdale Canadian Reformed Church, discusses the necessity of preaching with illustrations. Recorded during the 2012 CRTS Interim Semester. 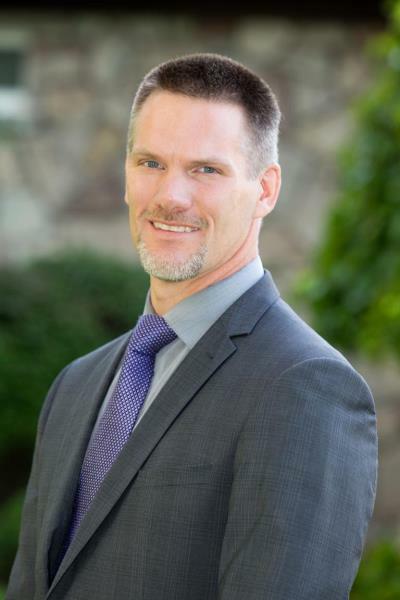 Mr. R. Ludwig, owner of Kitching, Steepe, and Ludwig Funeral Homes, discusses the Christian funeral as a witness to the death and resurrection of Jesus. He also deals with the topic of cremation. Recorded during the 2014 CRTS Interim Semester. Rev. J. deGelder, minister emeritus of the Flamborough Canadian Reformed Church, discusses the issue of members in the church with homosexual inclinations. Recorded during the 2014 CRTS Interim Semester. Recorded during the 2015 CRTS Interim Semester. Rick Postma, Director of Public Relations for Word & Deed, describes a Biblical view of poverty. Recorded during the 2015 CRTS Interim Semester. Rev. Jim Witteveen speaks of Mission work among the First Nations of Canada, and its potentials & pitfalls. Rev. 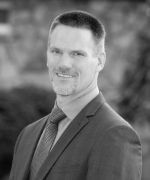 Witteveen is a missionary of the Canadian Reformed Church in Smithers, serving in Prince George, B.C., Canada. Recorded during the 2015 CRTS Interim Semester. Rev. 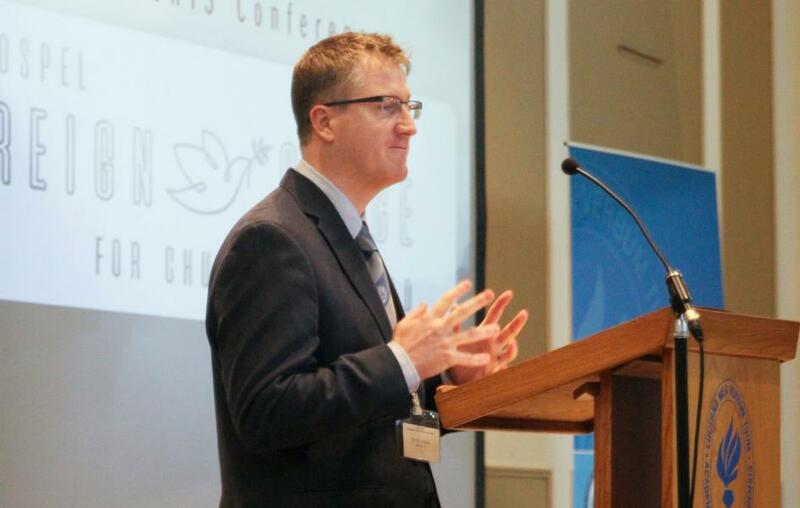 William Boekestein, minister at Covenant Reformed Church in Carbondale, Pennsylvania, speaks about developing a plan for congregational outreach. Recorded during the 2015 CRTS Interim Semester. 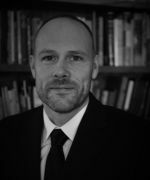 Dr. Alan Strange, Professor of Church History at Mid-America Reformed Seminary, discusses the state of confessional presbyterianism and where it seems to be heading. Planting a Reformed church in the “Northern Capital of BC"
Recorded during the 2015 CRTS Interim Semester. Rev. 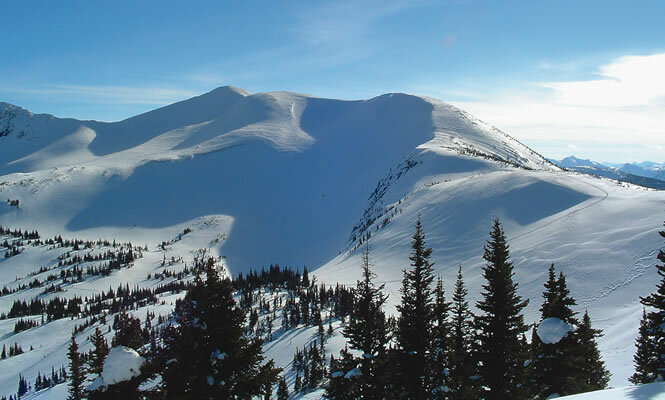 Jim Witteveen describes the task of planting a Reformed church in the “Northern Capital of British Columbia." Rev. 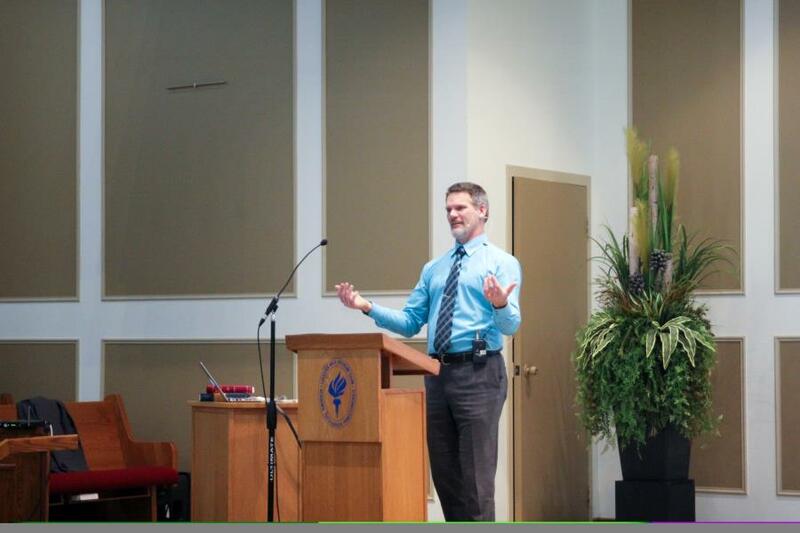 Witteveen is a missionary of the Canadian Reformed Church in Smithers, serving in Prince George, B.C., Canada. Recorded during the 2015 CRTS Interim Semester. Rev. 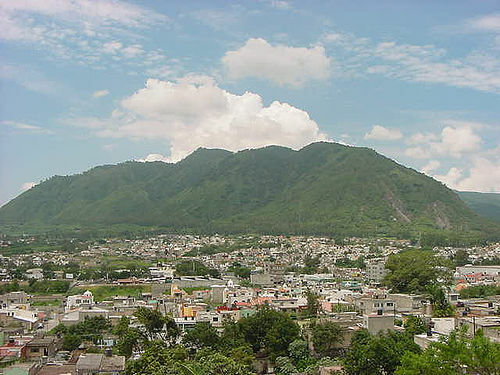 Richard Bout, former missionary of the United Reformed Churches having served in Tepic, Mexico, speaks of mission work in Mexico. 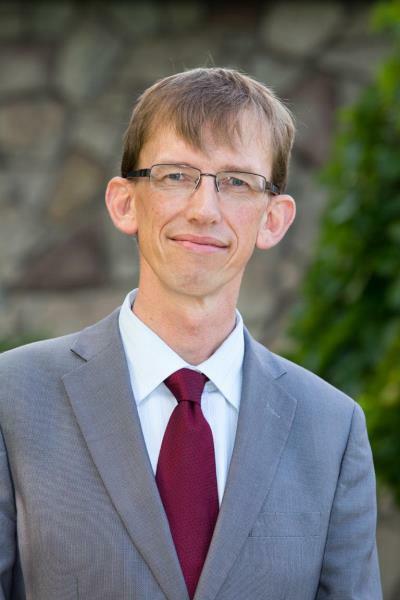 Dr. J. Visscher, associate pastor of the Langley Canadian Reformed Church, discusses how catechism preaching is different from preaching on a Scripture passage. 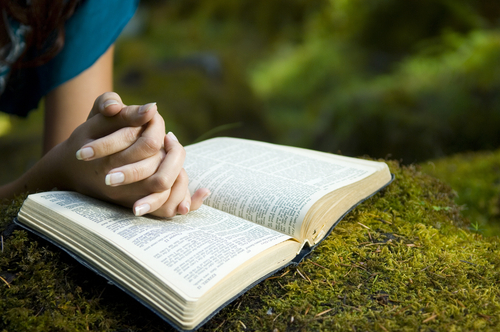 The Two Books Debate: What if Scripture and Science seem to say Different Things? Recorded during Conference 2014: "Correctly Handling the Word of Truth: Reformed Hermeneutics Today." It is common to speak of the two books of God's revelation: the book of Scripture (special revelation) and the book of creation (general revelation). Support for this approach has been found in Article 2 of the Belgic Confession. However, should the book of creation, and scientific discoveries from it, impact how we interpret the book of Scripture? Or should it be the other way around? Dr. B. Kamphuis responds to this speech. 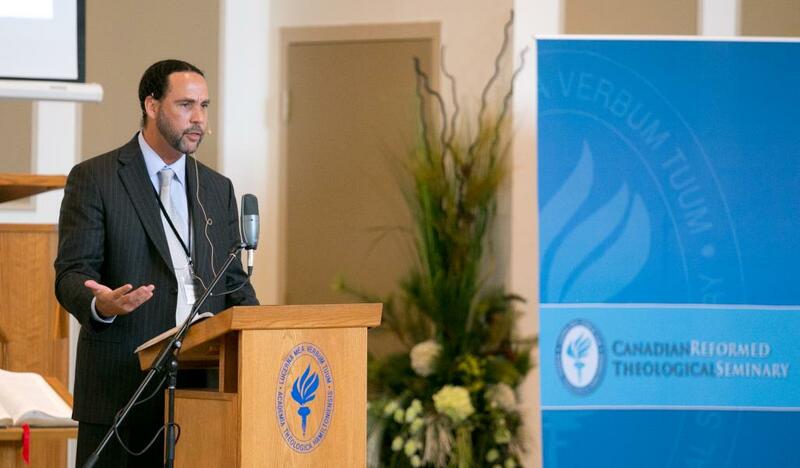 Recorded during Conference 2014: "Correctly Handling the Word of Truth: Reformed Hermeneutics Today." This address revisits the issue of the authority and function of the church’s creeds and confessions in the interpretation of Scripture. After reviewing the decline of, and challenges to a confessional hermeneutic, in the centuries after the Enlightenment, the more recent emergence of the “theological interpretation” of Scripture is explored. This speech offers a defense of a confessional hermeneutic in the face of contemporary challenges. Dr. Dean Anderson responds to this speech. Recorded during Conference 2014: "Correctly Handling the Word of Truth: Reformed Hermeneutics Today." This speech begins by considering the role of women in the Greco-Roman world, discusses some aspects of Paul’s views in 1 Corinthians, and then explores to what degree his view was rooted in his convictions about the creation and fall of mankind. Recorded during Conference 2014: "Correctly Handling the Word of Truth: Reformed Hermeneutics Today." Many scholars have accepted the idea that biblical exegesis should focus on the text rather than on original author's intention. More recently, a third perspective has been added, which focuses on the reader of Scripture. In short, the reader (or: every reader) makes the (or: his/her own) meaning. This speech evaluates that approach. Recorded during Conference 2014: "Correctly Handling the Word of Truth: Reformed Hermeneutics Today." The first part of this speech will present a proposed structure for Jeremiah. A second part introduces and applies some critical methods to test the validity of the proposal. A third part assesses the profits and perils of the critical methods themselves and suggests what a Reformed Old Testament scholar can and cannot say. In this way the structure of the book of Jeremiah serves as a test case for the interplay of confessional integrity and quality control. A panel discussion follows this speech. Recorded during Conference 2014: "Correctly Handling the Word of Truth: Reformed Hermeneutics Today." In Reformation times both sides were accusing the other of making Scripture a wax nose. Today one may well wonder whether the doctrinal construct of God’s “accommodation” in divine revelation has become a wax nose. Recorded during Conference 2014: "Correctly Handling the Word of Truth: Reformed Hermeneutics Today." Not only the Biblical text, but also Christian doctrine requires interpretation. First, in discussion with Harnack’s thesis of the Hellenization of the gospel, this speech shows the importance of investigating this historical aspect of dogma. This also has consequences for the character of our commitment to the confession. Further, the catholicity of doctrine will be dealt with. Finally the metaphorical character of doctrine and its consequences will be discussed. Dr. A.J. 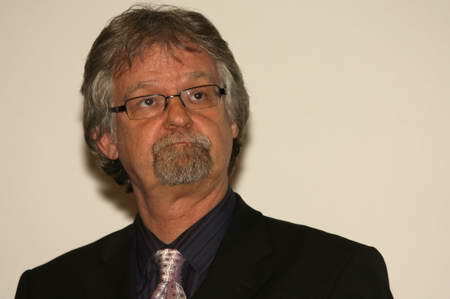 de Visser responds to this speech. 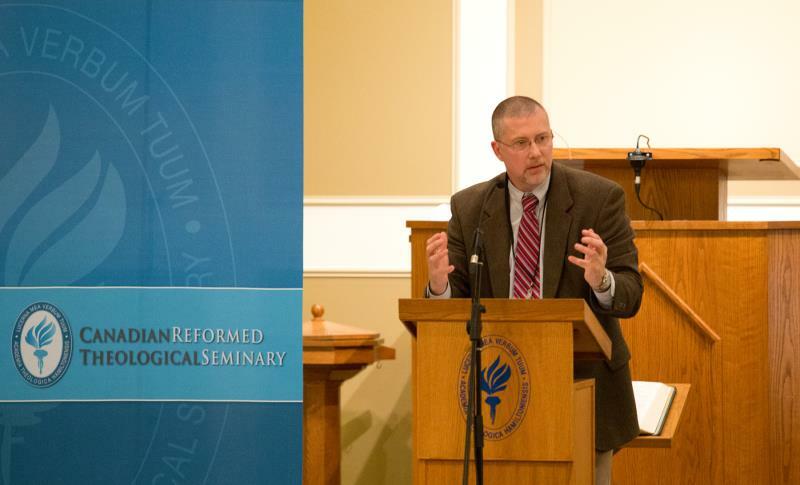 Recorded during Conference 2014: "Correctly Handling the Word of Truth: Reformed Hermeneutics Today." In discussions on understanding portions of Scripture that narrate historical events, the distinction is being made in conservative circles between Scripture’s truth claim and truth value. This speech asks whether such a distinction and method of determining truth and meaning in narrative passages is warranted and necessary as a model for biblical exegesis. Dr. van Bekkum responds to this speech. 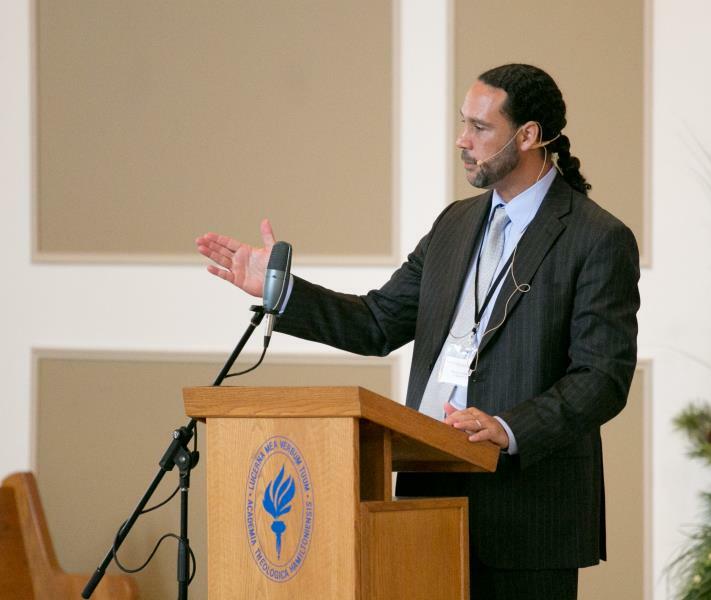 Recorded during Conference 2014: "Correctly Handling the Word of Truth: Reformed Hermeneutics Today." Christian ethics is one area in which the modern and postmodern challenge is felt strongly. 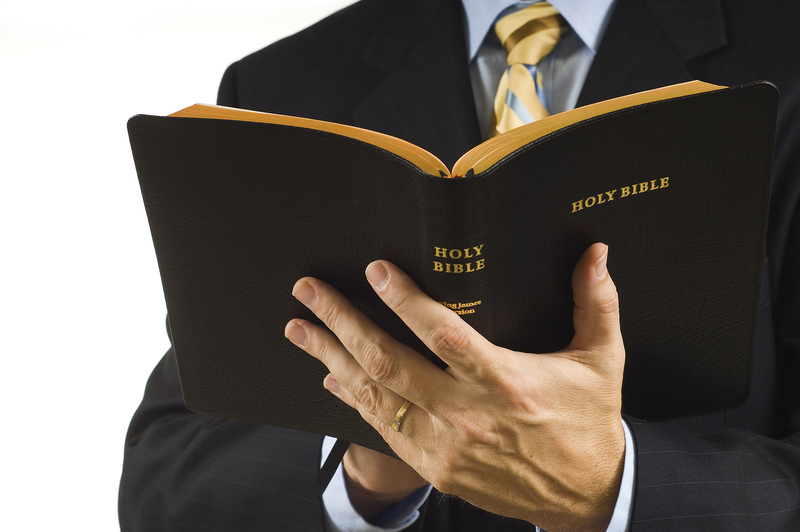 New questions arise about which the Bible does not seem to speak. Existing answers to old questions are attacked and give way to new proposals. How do Christians deal with this? Dr. T.G. Van Raalte responds to de Bruijne's speech. The keynote address of Convocation 2013. What I wish I was told when entering the ministry. Recorded during the 2015 CRTS Conference. Some people believe that hell doesn’t exist, and that in the end, everyone will be saved. Other people believe that hell needs to be redefined. What exactly should we believe about hell? What does the Bible say about it? And doesn’t preaching about hell teach people to live in fear rather than faith? These questions, and more, are explored in this presentation. Recorded during the 2015 CRTS Conference. Dr. Van Dam begins by asking whether we have a political and social task. This question is answered in the affirmative based on the biblical evidence. How are we to realize this responsibility? Is the recent two-kingdom approach an option? Finally, what sort of expectations can we have as we go about exercising our Christian witness as anointed pilgrim servants of the King, Jesus Christ? Recorded during the 2015 CRTS Conference. Dr. Van Raalte sets his talk within the framework that the New Creation is the thing we really are aiming for, whereas going to live with God in heaven is an intermediate step towards that goal. Within that framework, he argues against the view that persons are only physical and against the theory of soul sleep. 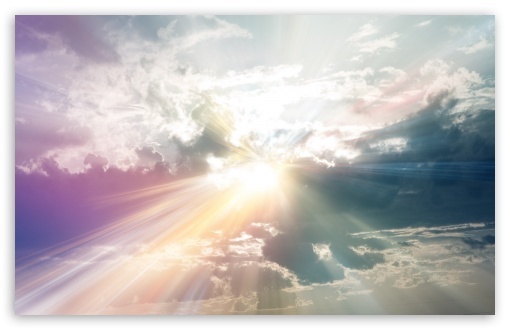 Conversely, he supports the view that believers, in their souls, are immediately raptured into heaven's glory upon death and enjoy an ongoing existence there until Christ's return.